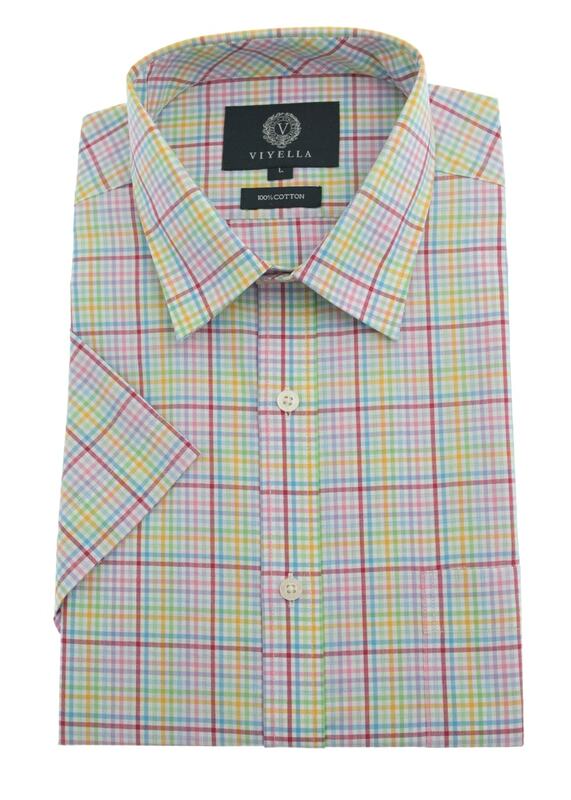 Viyella's Tattersall Check Shirt is a fine quality cotton shirt perfect for all occasions. 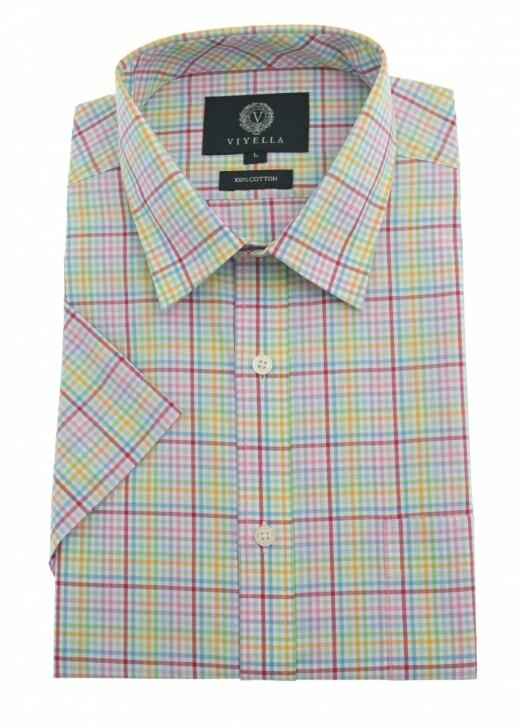 Viyella's Tattersall Check Shirt is a fine quality cotton shirt perfect for all occasions. Designed with short sleeves, this is a beautiful shirt that features a chest pocket and relaxed, cut away collar to combine comfort and style in one great garment.